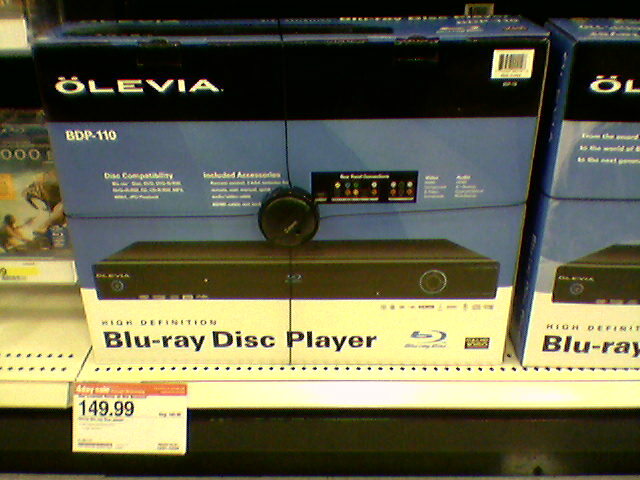 On a recent trip to Target I found a circular in the entrance advertising an Olevia Blu-ray player for $149. This I had to see. Sure enough, there it was (pictures below). This is the same player Memorex manufactures. I expect to see these at the same price at Walmart soon (if not currently). The shelf tag said it was a “special,” but I expect the price to stick. 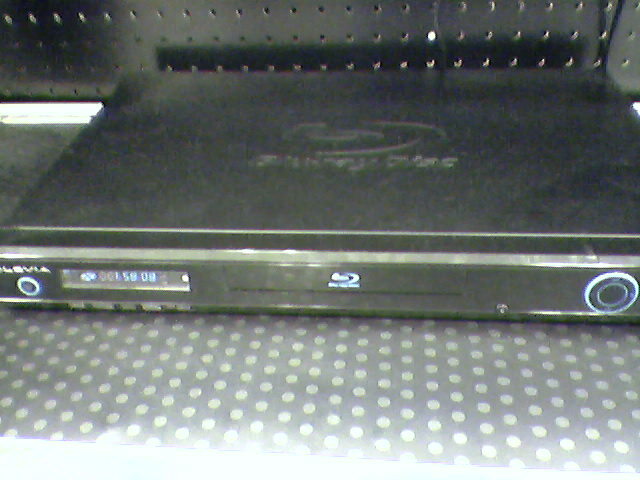 In other related news, Memorex will be releasing a new BD-Live Blu-ray player in the spring of next year. With the launch of an internet connected Memorex Blu-ray standalone, we expect to see a wide range of budget BD Profile 2.0 Blu-ray players hitting the market.